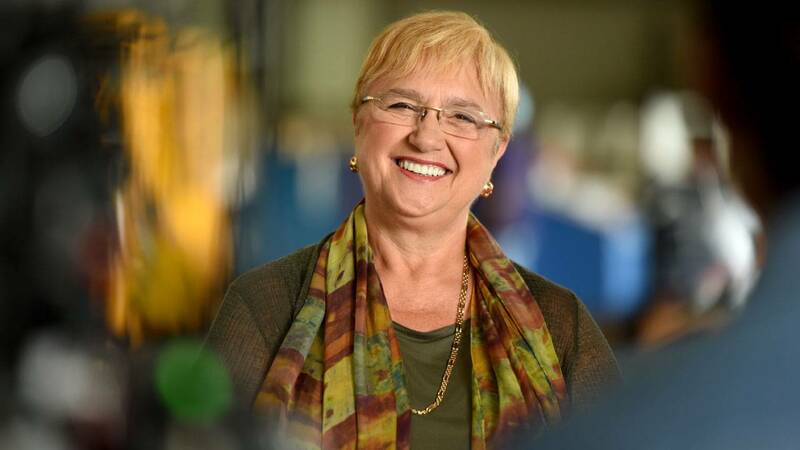 Watch Friday, December 16 at 10pm and Saturday, December 24, 2016 at 1pm on WMHT-TV | Join host Lidia Bastianich for an unforgettable holiday special celebrating veterans. 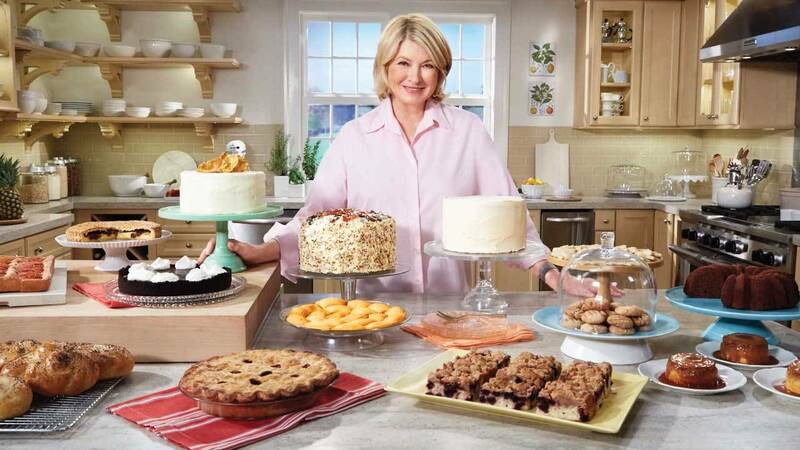 Watch Saturdays at 2:30pm starting October 8, 2016 on WMHT-TV | Learn to create the finest desserts and goodies in your own home. 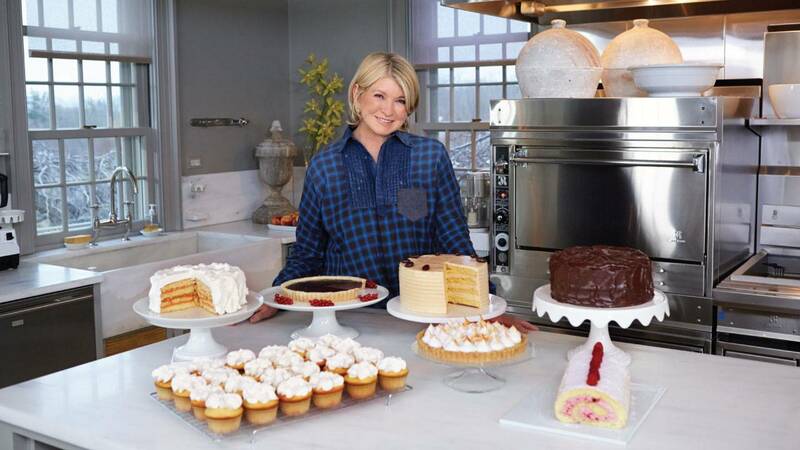 Martha Stewart shares the best baking tips and techniques, giving you the confidence to create delectable baked goods — from scratch — in your own kitchen. 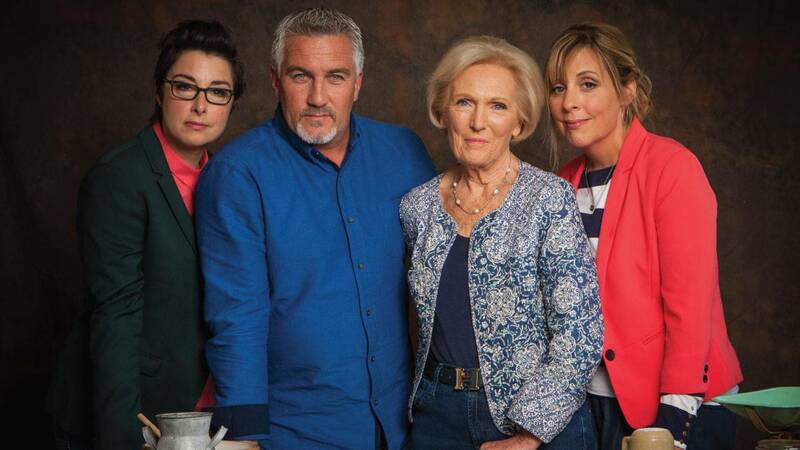 Watch Saturdays at 1pm on WMHT-TV | Christopher Kimball and the cast of AMERICA'S TEST KITCHEN use a common-sense, practical approach to solve everyday cooking problems and save viewers time and money. 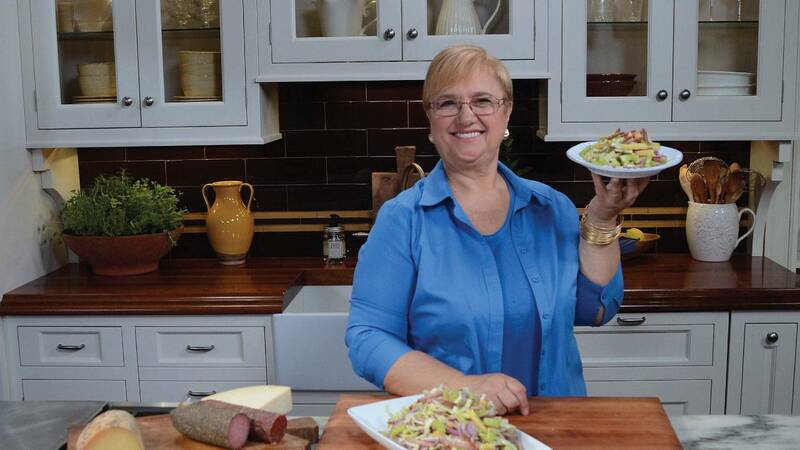 Watch Saturdays at 1:30pm through November 26, 2016 on WMHT-TV | Lidia warmly invites viewers into her kitchen to share her extensive understanding of how to create delicious Italian meals for the entire family. 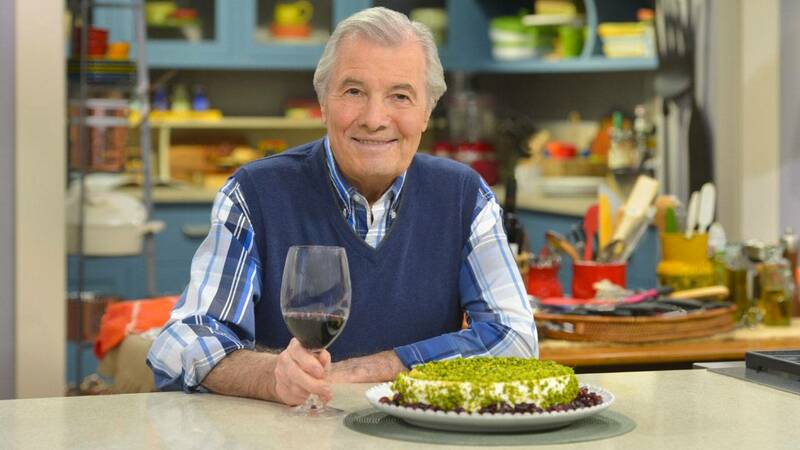 Watch Saturdays at 3pm through August 6, 2016 on WMHT-TV | Jacques Pépin brings you his final series. 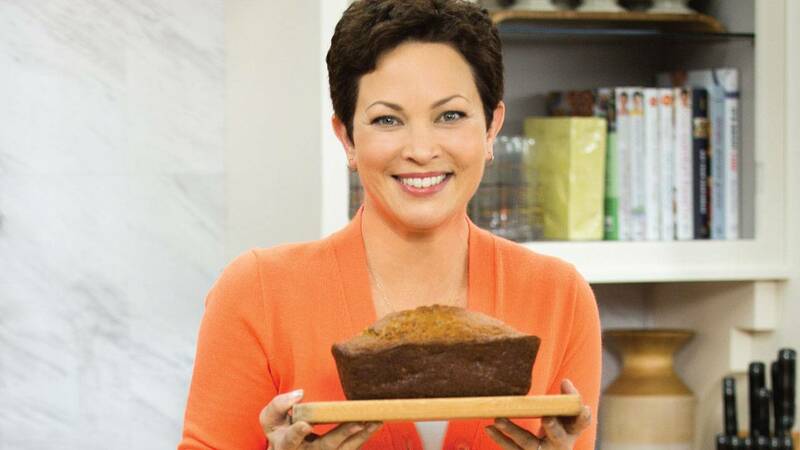 Watch on WMHT-TV & WMHT Create| Hosted by chef, registered dietician, nutritionist, and New York Times best-selling author Ellie Krieger, ELLIE'S REAL GOOD FOOD is designed to help real people get the most out of life by cooking in the “sweet spot,” where delicious and healthy meet. 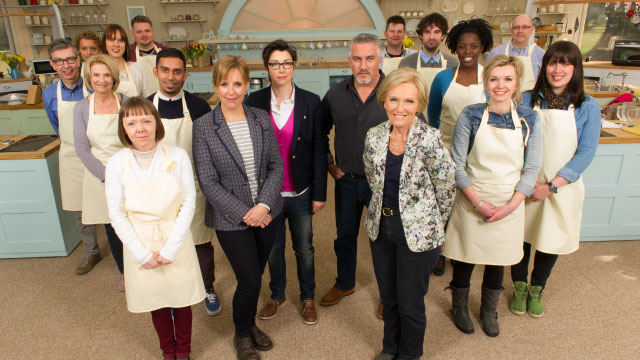 After Introducing American Audiences to the U.K.’s Smash Competition Series, PBS Brings a Third Season Stateside July 15. 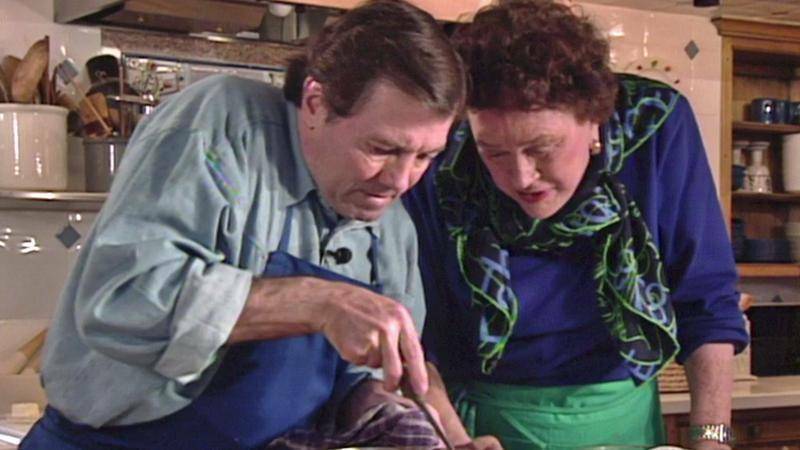 Watch Saturdays at 2pm starting April 9, 2016 on WMHT TV | In COOKING WITH MASTER CHEFS, Julia Child visits sixteen nationally acclaimed master chefs in their own kitchens. Learn how to enjoy favorite foods yet lose weight, enhance energy and heart health and more. 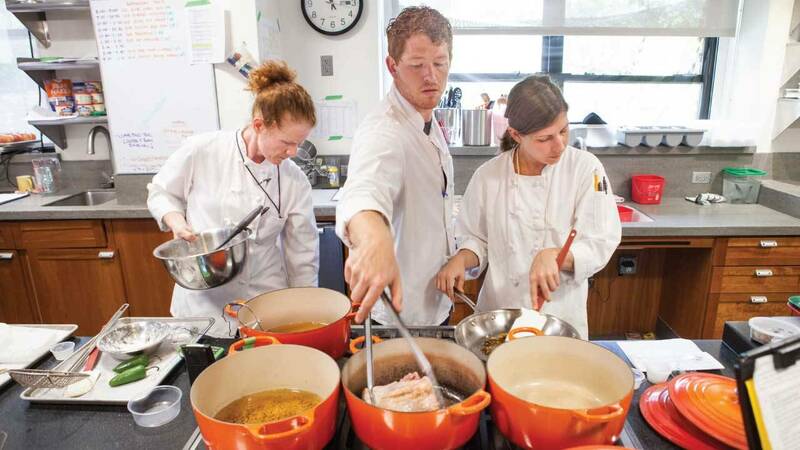 Public television’s premier lifestyle channel to showcase up-and-coming culinary talent. 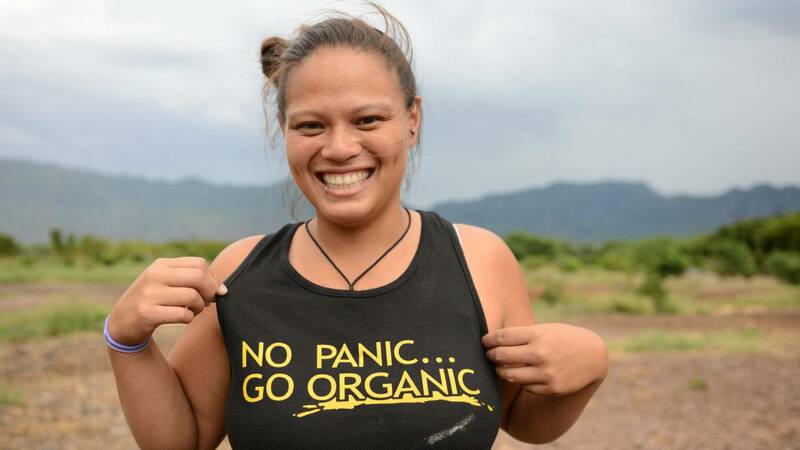 Watch Monday, February 8, 2016 at 10pm on WMHT TV | Delve into stories and traditions to see how the bond with food reflects an evolving community. 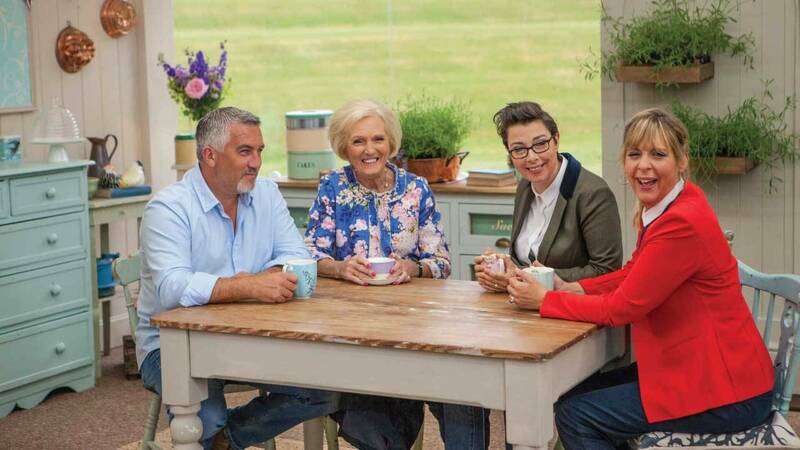 In February 2016, WMHT Create viewers can compete in the Create Cooking Challenge: a national contest for viewers to demonstrate their culinary prowess and vie to be featured on Create TV.com.